Jointly organised with the Liverpool Area of the Royal School of Church Music, the day is for all lovers of congregational song. 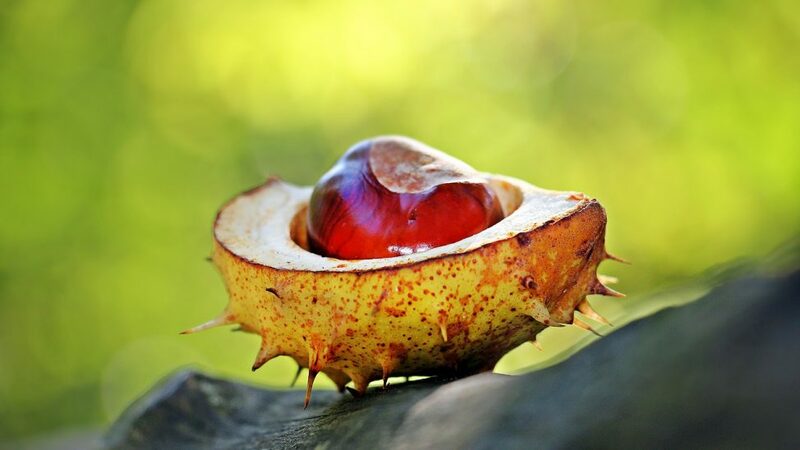 There will be plenty to sing and to savour, with sessions on using and choosing hymns, and on the challenges of writing for today’s congregations. The day will conclude with an Act of Praise. Hymn Society members and friends are most welcome. Participants will include Elizabeth Cosnett, Alan Gaunt, Andrew Pratt and Ian Sharp. Our membership rates were last increased in January 2012. This increase from January 2016 was approved at our 2014 AGM. We would be grateful if all those members paying by Banker’s Order would amend the amount with your Bank before January 2016 when they become payable! Bishop Clive has been a regular and enthusiastic member of The Hymn Society for a long time and has missed, I think, hardly any conferences in the last 20 years. He was our Conference Chaplain at Leeds in 2001; the Conference report for that year says that it ‘was led in a thoughtful and prayerful way which was most helpful.’ He shared with Anne Harrison in delivering a truly excellent lecture on Benjamin Britten and Hymnody, marking the Centenary of Britten’s birth, at our 2013 Swanwick Conference; this was described in the Bulletin Conference report as ‘a treat!… a neatly eloquent double-act gave us many insights to the hymn-loving Benjamin Britten.’ Most recently, with Claire Wilson, he prepared and officiated at our Anglican Eucharist at this year’s Cambridge International Hymn Societies’ Conference. Prior to his retirement in 2013, Clive served as Bishop of Dunwich in the Diocese of St Edmundsbury and Ipswich; a much-loved, thoughtful and caring Shepherd of the Sheep. John Scott died suddenly on 12th August. Although not a member of The Hymn Society, John Scott was, from 1990, Organist and Director of Music at St Paul’s Cathedral. In 2004 he became Organist and Director of Music at St Thomas’ Church, Fifth Avenue, New York. Hymnologically he will be remembered for his tune CLOTH FAIR which was written to accompany Timothy Dudley-Smith’s Christ be the Lord of all our days; we sang it at our 2007 Northampton Festival of Hymns. CLOTH FAIR appears in New English Praise (2006), Sing Praise (2010) and Ancient & Modern (2013). CLOTH FAIR was named after a little street in the vicinity of London’s Smithfield Market; I discovered it whilst walking from Liverpool Street to Farringdon on my way to a Hymn Society Executive Meeting. Cloth Fair contained a favourite hostelry which John enjoyed frequenting; unfortunately I was not able to identify it! 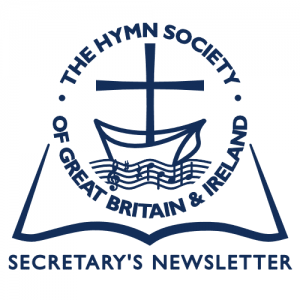 If you are already a member of Facebook, just go to the ‘Search Facebook’ box at the top of the first page and enter “Hymn Society of Great”. 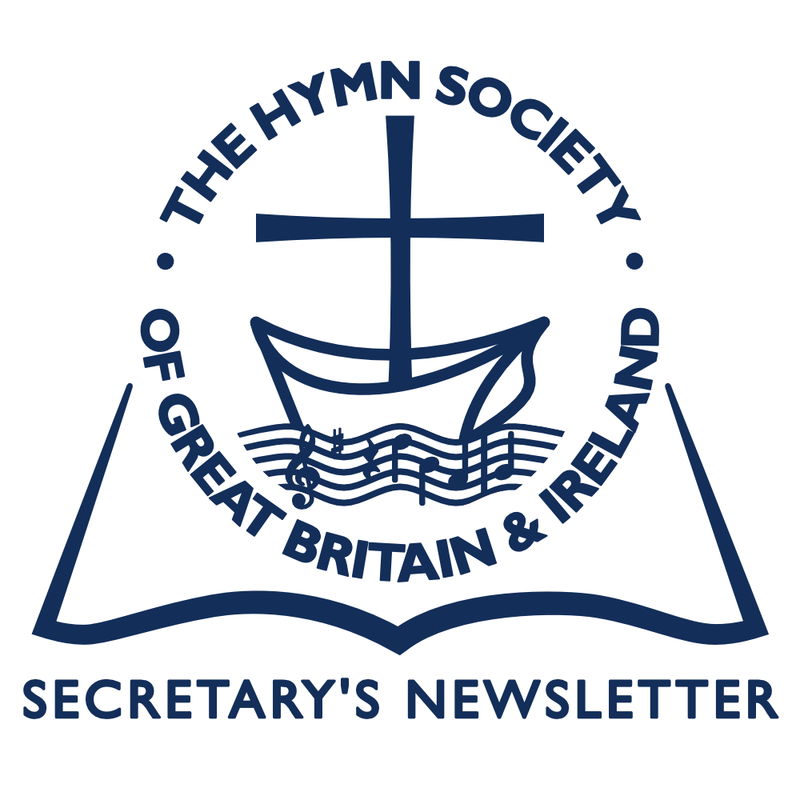 Or click on this link HSGBI the Hymn Society page should immediately become apparent. Click on the link to load the page. Please click on ‘Like’ to follow us. If you are not yet a member, just go to Google, enter “Facebook”, click on the link, and then follow the instructions on the joining page. Setting up your own Facebook page is straightforward and free of charge. Next, go to the ‘Search Facebook’ box at the top of the page and enter “Hymn Society of Great”. The name of our page will appear, and you should then click on the link. If you tick ‘Like’, you will be sent any new information that reaches the HSGBI page. Once you have set up your own Facebook page, clicking on ‘More’ and then ‘Manage’ will enable you to maintain your privacy by limiting who sees your page to, say, your ‘Friends’ alone. Facebook is a great way to keep up to date with HSGBI! If you use Twitter, to ‘follow’ the Hymn Society, just search for @hymnsoc and click ‘follow’. It really is as simple as that. To tell us about something of interest, simply include ‘@hymnsoc’ somewhere in the brief message. To join Twitter go to www.twitter.com. Compared with Facebook, Twitter is succinct, safe, simple and secure. Follow us and see! Our member, Michael Haighton, has noted the appearance of a new edition of Mission Praise issued to celebrate the book’s 30th Anniversary. This new, expanded edition of Complete Mission Praise includes the whole of the existing collection of over 1000 songs and hymns, and adds 100 new songs. It has by popular request been split into two volumes in order to be more user-friendly. Although, one might argue, even more complete, it is no longer called Complete Mission Praise—there are, apparently, three already!